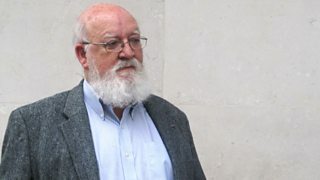 Did April Glaspie's conversations with Saddam Hussein aid the 1991 Persian Gulf War? 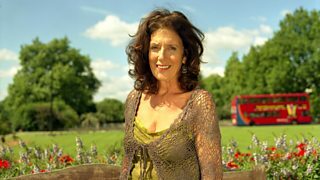 James Naughtie considers the influence of one of Britain's most successful businesswomen. 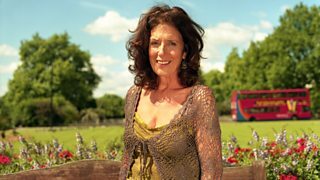 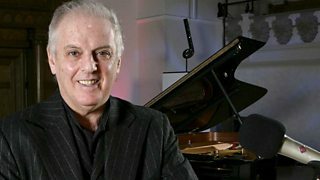 Businesswoman and campaigner Anita Roddick tells Dr Anthony Clare about her early life. 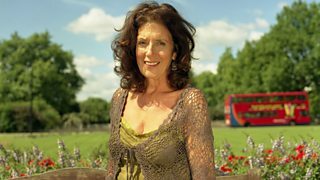 Samantha Roddick has an imagined chat with her late mother, businesswoman Anita Roddick. 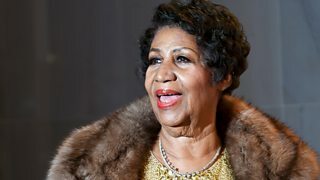 Mark Coles profiles the Queen of Soul. 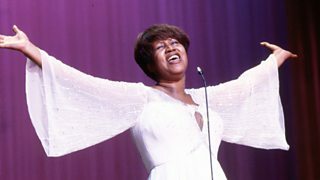 A look at the remarkable life and music of Aretha Franklin who has died aged 76. 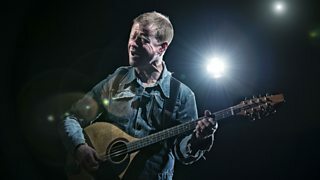 Benji Kirkpatrick is performing Jimi Hendrix songs with no electric guitar in sight. 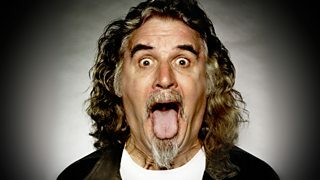 Mark Coles explores how comedian Billy Connolly has tackled adversity with humour. 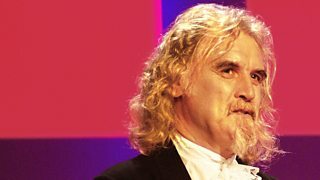 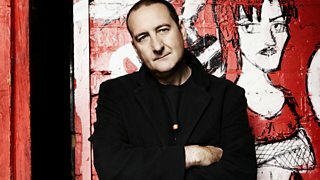 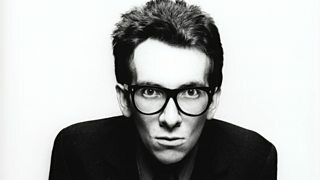 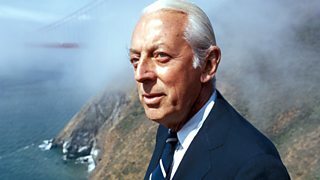 The former shipyard worker who became one of the UK's most popular stand-up comedians. 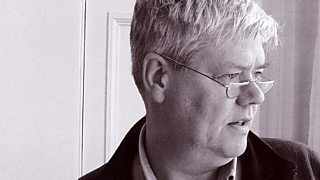 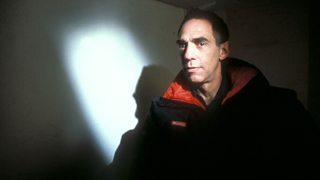 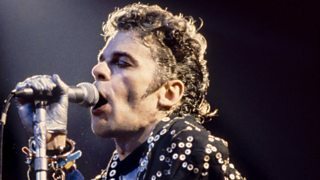 David Temple has an imagined conversation with his late brother-in-law Derek Jarman. 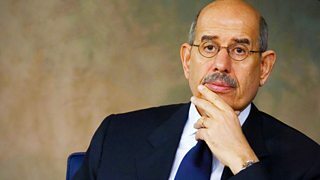 A Profile of former nuclear weapons inspector Dr Muhammad ElBaradei. 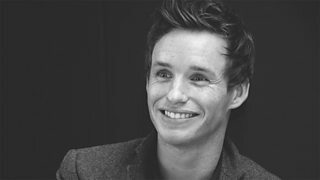 Eddie Redmayne interviewed by Sanjeev Bhaskar. 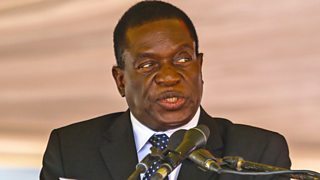 Edward Stourton profiles the man hotly tipped to become the next president of Zimbabwe. 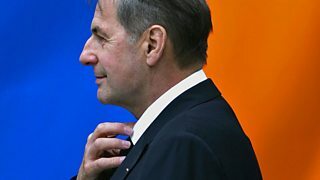 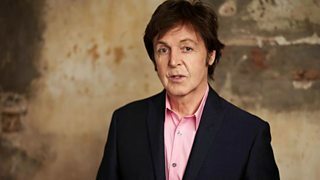 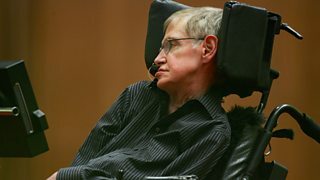 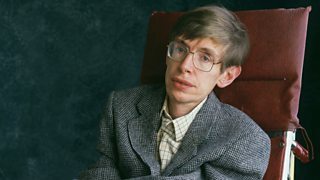 BBC Radio 4 pays tribute to Prof Stephen Hawking. 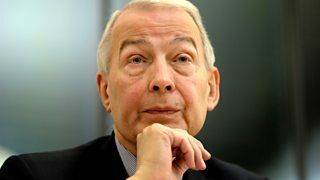 Chris Bowlby profiles the anti-poverty campaigner and veteran Labour MP Frank Field. 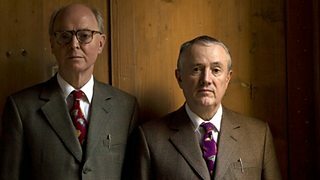 John Tusa talks to artists Gilbert and George about their work. 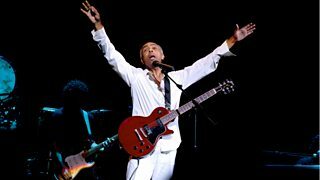 The great Brazilian singer-songwriter Gilberto Gil in concert at the Barbican in London. 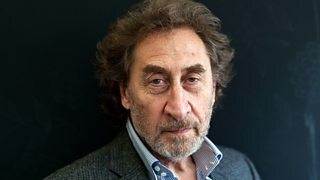 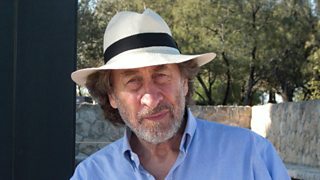 Booker prize-winning novelist Howard Jacobson in conversation with his heroes.